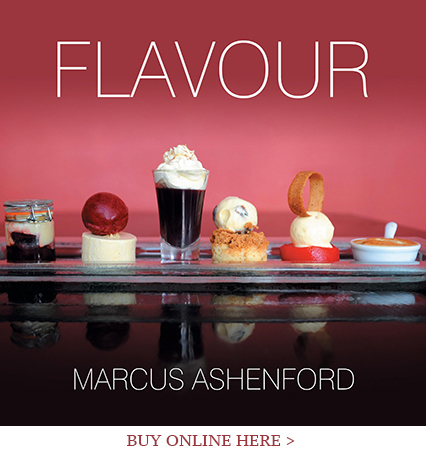 Gus decided to write his own book, Flavour, after working as a chef for more than 20 years. That philosophy is apparent on every lovingly-designed page. Flavour deconstructs Gus’s recipes to make them easy-to-follow for home cooks. He also shares his own ideas about food and provenance, taking us out into the field for a game shoot, to the high seas to meet his Cornish fish supplier and to the local farmers who provide him with impeccably marbled meat. A smorgasbord of recipes, including soups, starters, mains, desserts and a selection of home-cooked classics make for great eating. And while Flavour is a beautiful book to sit at a coffee table with, it also serves a more important purpose – it gives readers the chance to share and enjoy the recipes that have made Gus one of the nation’s most important chefs. The book is available to buy online at Amazon or please come and pick up a copy from the Restaurant.